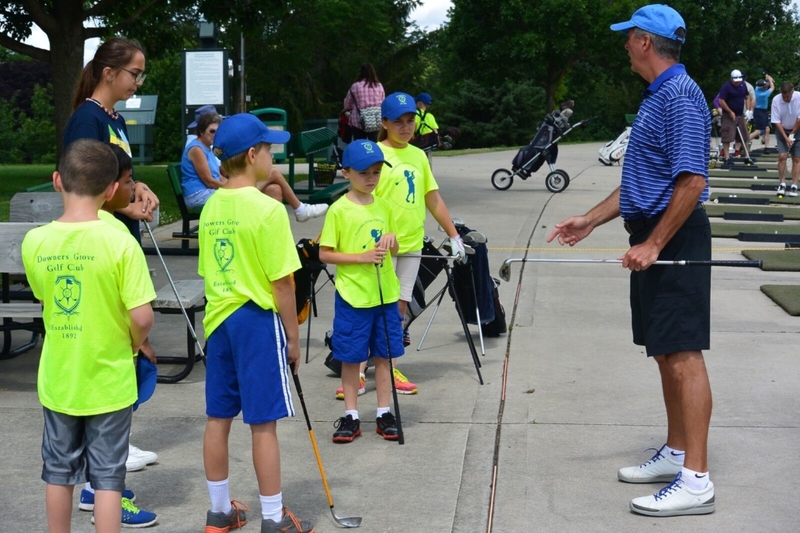 The Downers Grove Golf Club holds a significant place in U.S. History. The golf course was established on this site in 1892 as the original Chicago Golf Club, when Charles Blair MacDonald, who was, according to Golf Journal, “a true and imposing pioneer of golf in America” persuaded thirty of his Chicago Club colleagues to contribute ten dollars each to design and construct a nine-hole golf course. 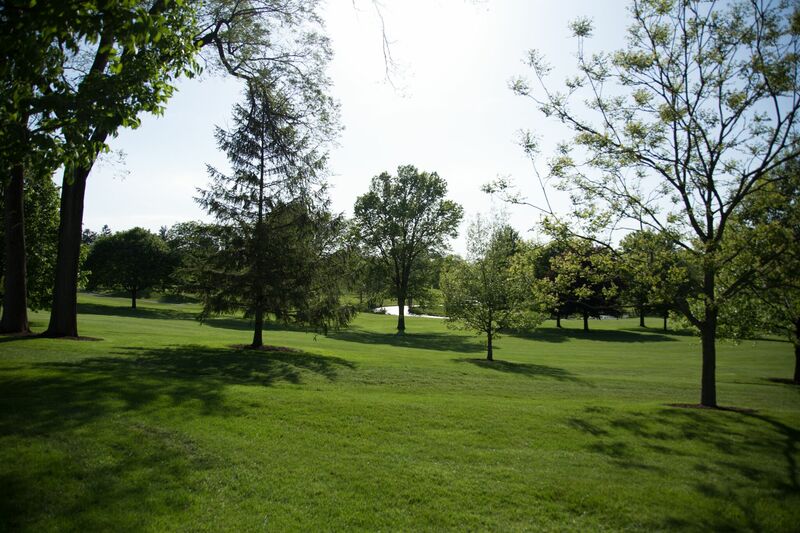 The site that was chosen to build the first Chicago Golf Club was a sixty-acre stock farm owned by A. Haddow Smith. A.H. Smith was a Lanarkshire golfer who had immigrated in 1890 to the United States from Musselburgh, Scotland where the game of golf was first played in 1774. When Smith heard of Macdonald’s plan, he enthusiastically offered his land as the location for the new golf course. 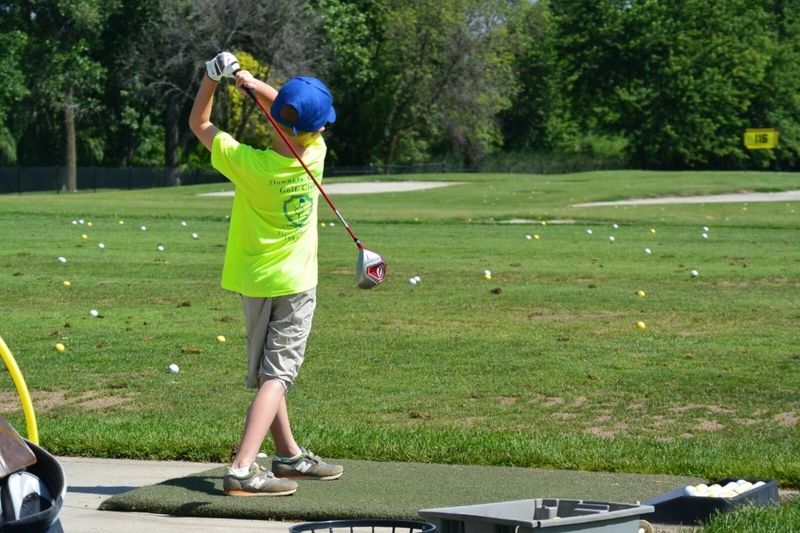 Since no regulation cups were available, the course used tin cups. 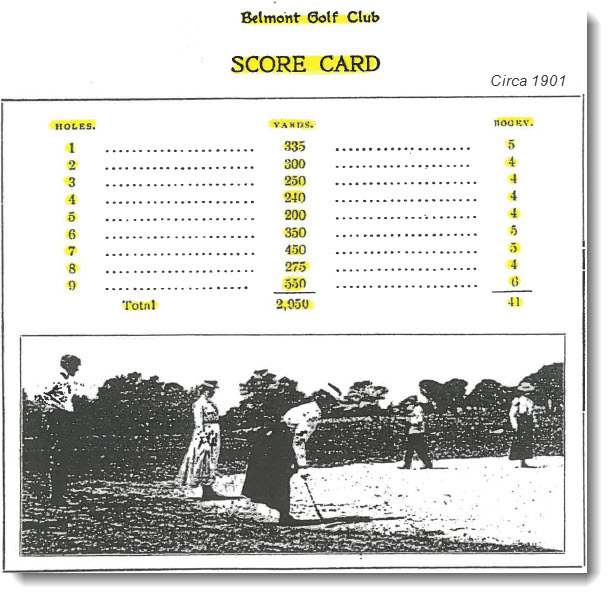 The golf course was completed and ready for play in the late spring of 1892. 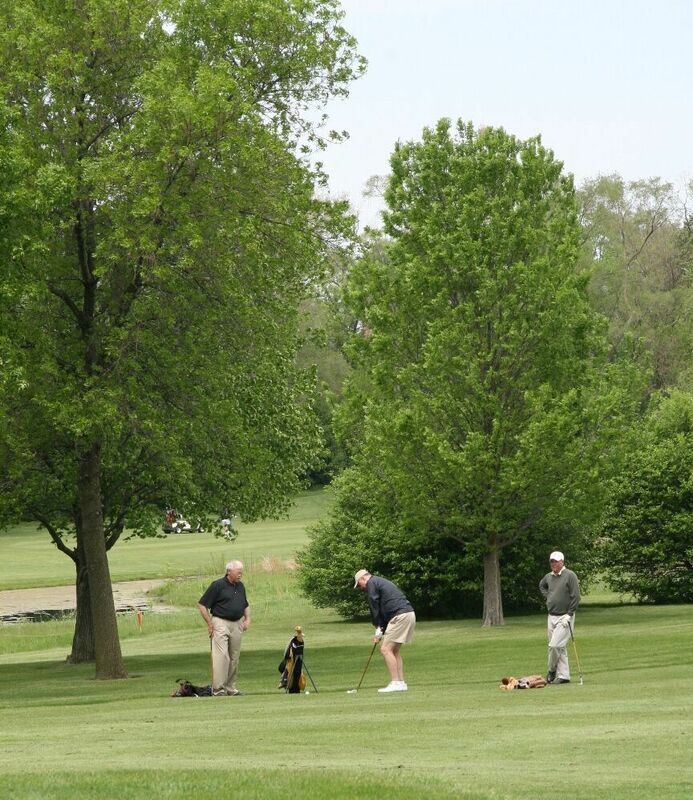 Thus America’s first golf course west of the Allegheny mountain range had been established. 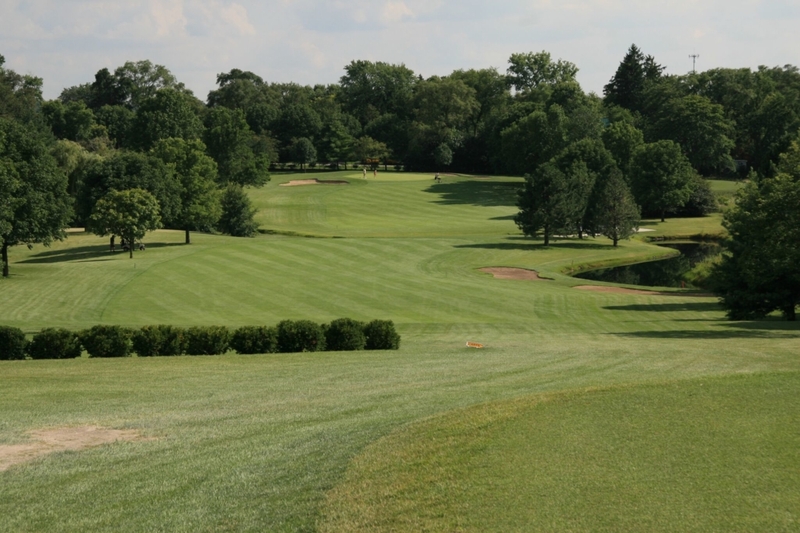 When the inaugural season had ended, Macdonald convinced Chicago Golf Club members to add nine more holes to the course. 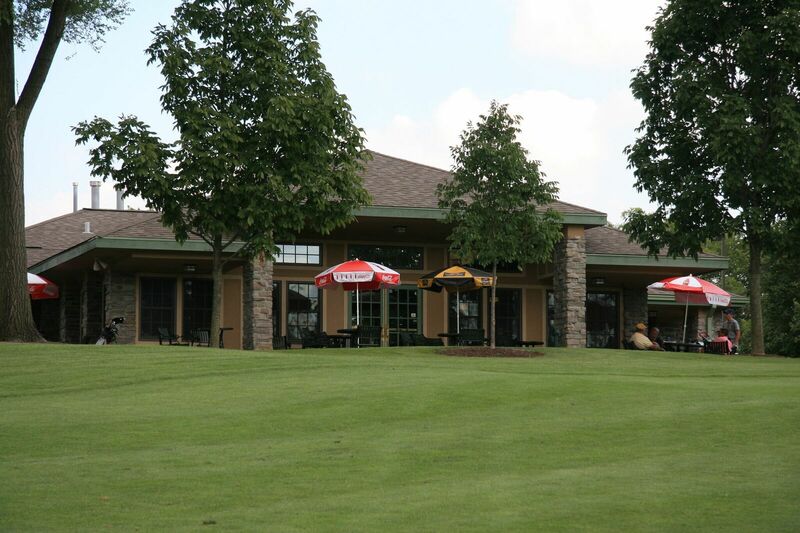 Therefore, in 1893, the first eighteen- hole golf course in the United States was established on this site. (chartered by the State of Illinois in 1893). 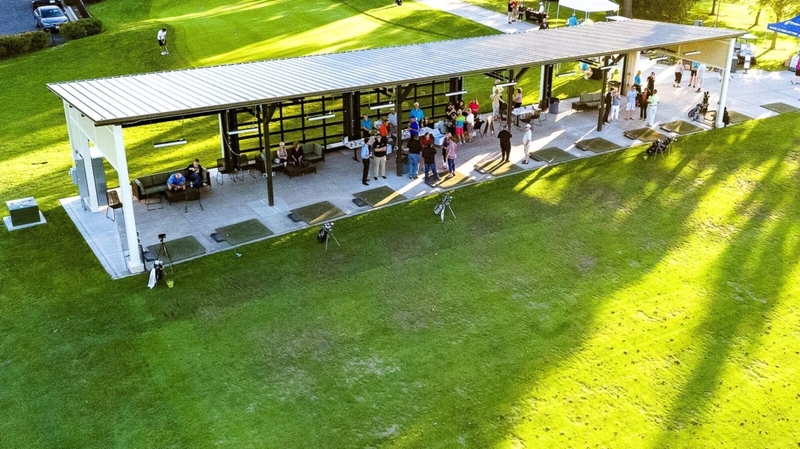 The club was also one of the five founding clubs of the USGA (United States Golf Association). near Wheaton, Illinois. 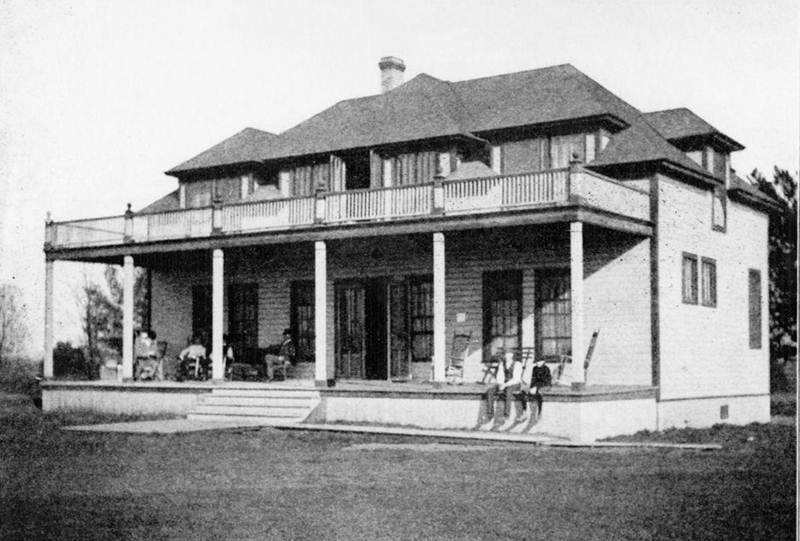 The Chicago Golf Club is still in existence there today. 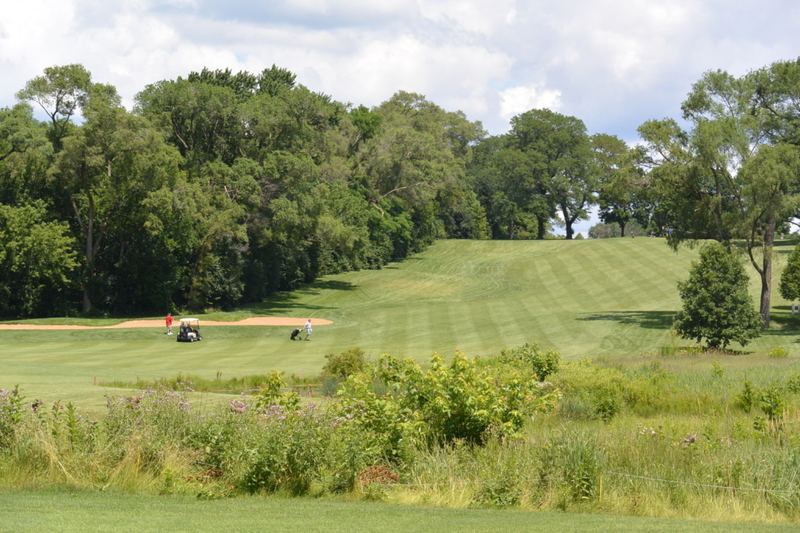 Shortly thereafter, the Downers Grove site reverted back to 9 holes. 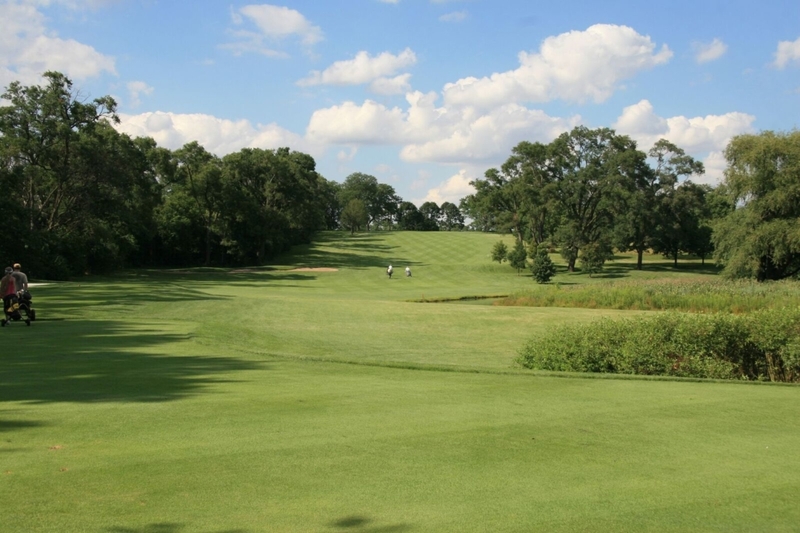 Many changes to this course have occurred through the last 110 plus years, however, much of the original course remains including holes 2, 4, 7, 8 & 9. 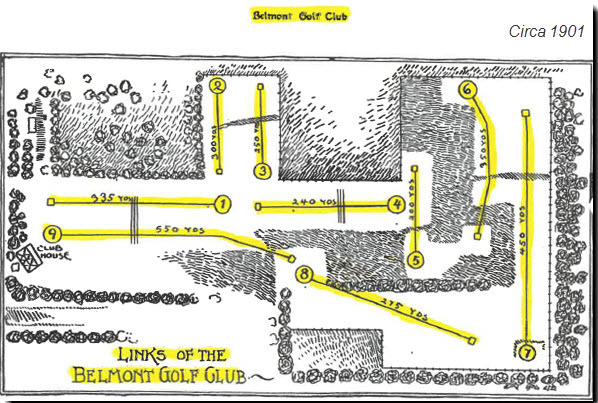 From 1895 to 1968, the site of the Downers Grove Golf Club was owned by several different individuals and was operated under the names of The Illinois Golf Club and later the Belmont Country Club. 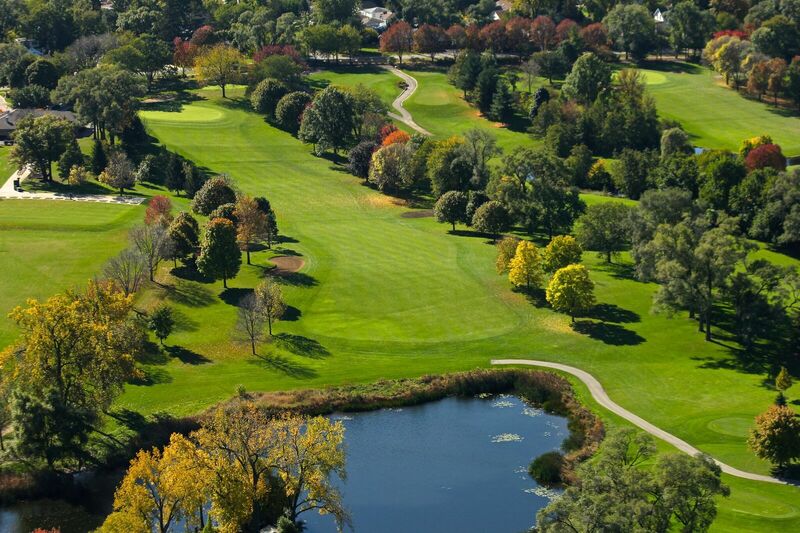 In 1968, the course was purchased by the Downers Grove Park District and was renamed the Downers Grove Golf Club.